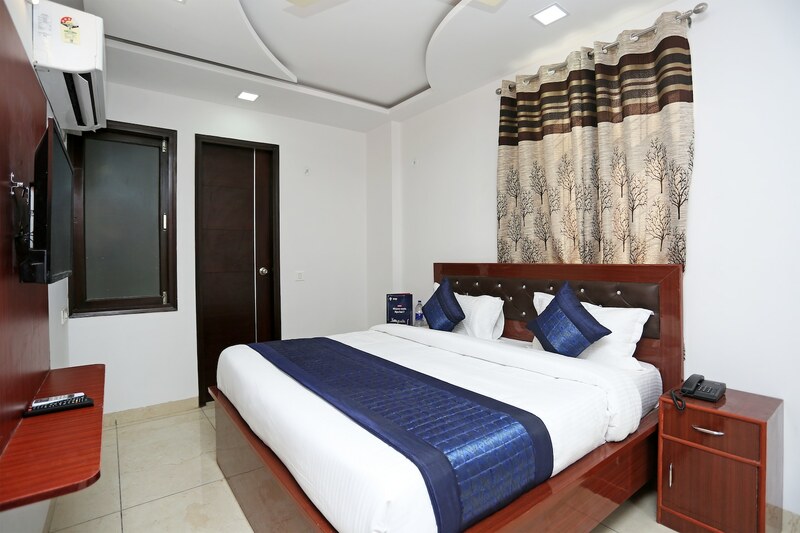 OYO 14384 Luxury residency is located strategically in Delhi to offer you the best services and comfort at affordable rates. The property is well maintained by a trained and skillful OYO staff who ensure all your needs are catered to. Complimentary Breakfast, Free Wifi, Power backup and more are equipped in our property. Explore Delhi and visit the famous landmarks and attractions such as Iskcon Temple, National Rail Museum and Nehru Park among others. Out of Cash? There is IndusInd Bank - Personal Loan & Credit Card in Mahavir Enclave Delhi, HDFC Bank and Punjab National Bank ATM in close vicinity to the property.